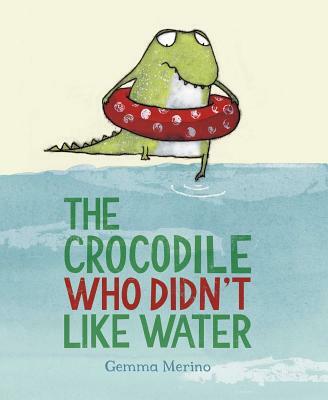 Everybody knows that crocodiles love water, but this little crocodile is different—he doesn't like it at all! He tries to his best to change, but when attempt at swimming causes a shiver then a sneeze—could it be that this little crocodile isn't a crocodile at all? A hilarious and uplifting story about being yourself from a talented debut author-illustrator!